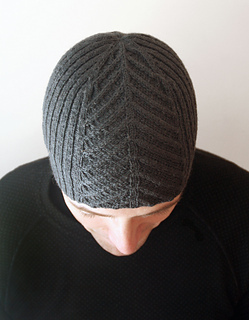 Originally made for a man who loves fishing, but the hat will obviously look good on people with any kinds of interests. 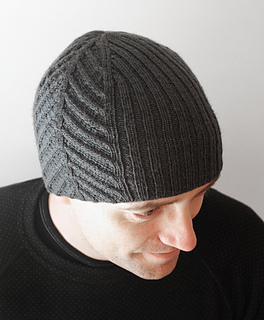 The hat has cable patterns along two sides, flanked by rib st. 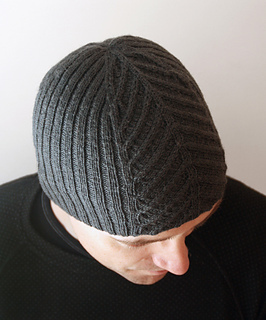 The decreases on top of the hat compliment the cable pattern. Pattern includes both written and charted directions. 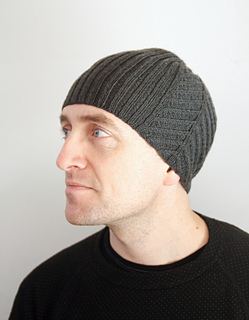 There is both an English and a Norwegian version of the pattern. 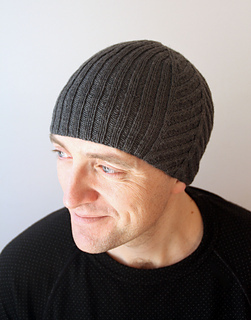 If you choose to purchase the pattern for immediate download, you will receive both versions.